Highly recommended by School Library Journal, School Library Media Activities Monthly, and Booklist / Reference Books Bulletin, this student desk reference was designed for use in the classroom, home or library. Fascinating facts, illustrations, charts and maps spark student interest. Clear layout, large type, and an index with some 3,800 entries ensure early success in using a reference book. Facts and topics were carefully selected to support the school curriculum and contribute to the development of a conceptual framework to which new learning can be linked throughout life. 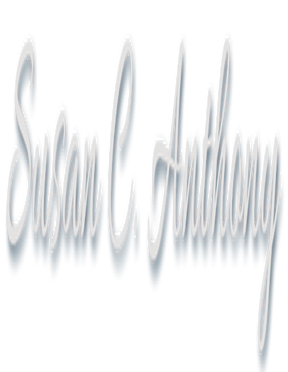 Web addresses are included to encourage students to search further and access the most up-to-date facts available. 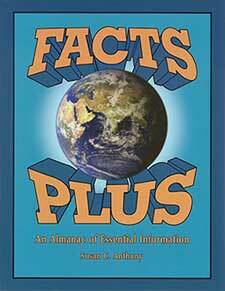 A 25% discount on class sets of 24 or more almanacs is to encourage the use of Facts Plus for hands-on group activities across the curriculum. I just wanted to thank you again for the Facts Plus book! Yesterday it helped again! It is a "must have" for us home school moms who really have a hard time explaining things. Ashley had to do an outline for a science report and trying to explain to her how to get started was difficult. I told her to pull out Facts Plus and there it was, explained perfectly! Useful at all ages for general reference. Recommended for instruction in grades 3-8. Find ready-to-use, reproducible activities in the Facts Plus Activity Book. The workshop Fun with Facts has many ideas for using Facts Plus in teaching, and the handout for that workshop has some ready-to-use activities to try.